💬 Tony Mowbray says #Rovers will be up against a positive #QPR side this afternoon. @awaygamesinfo has all the information you need! 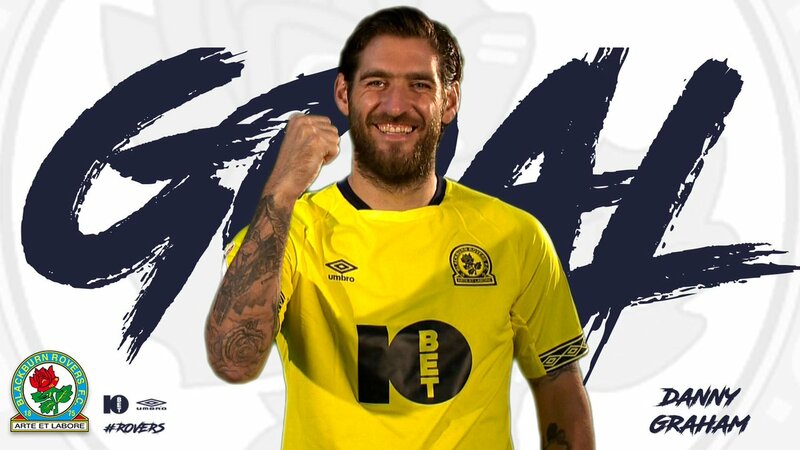 🏆 Have you voted for your 2018-19 #Rovers Player of the Year? 5⃣ minutes to go until kick-off! The team have arrived. Team news 30 minutes away! ☀️ Lovely day for it! 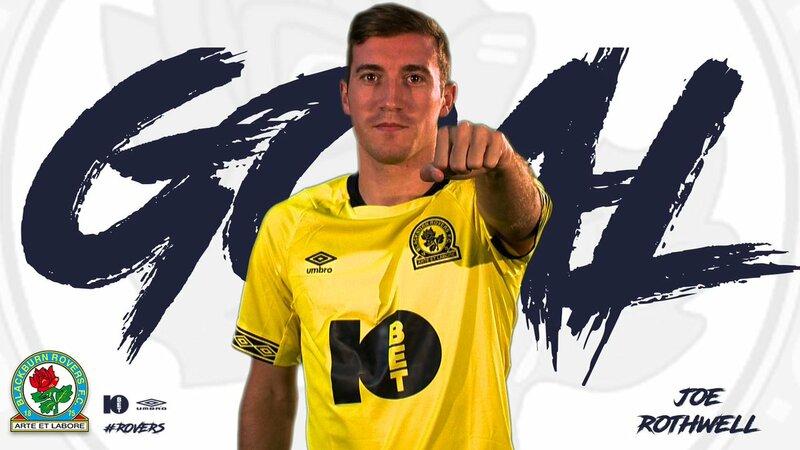 69' - GOOOOOAAALL! 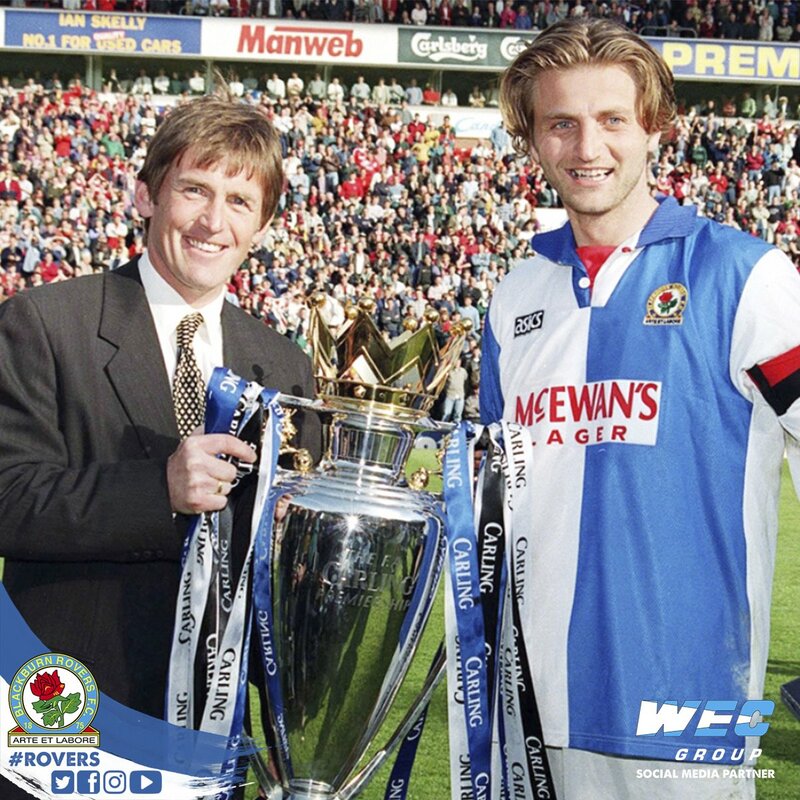 #Rovers 3 Everton 0! FT: #Rovers 2 Leeds 1! 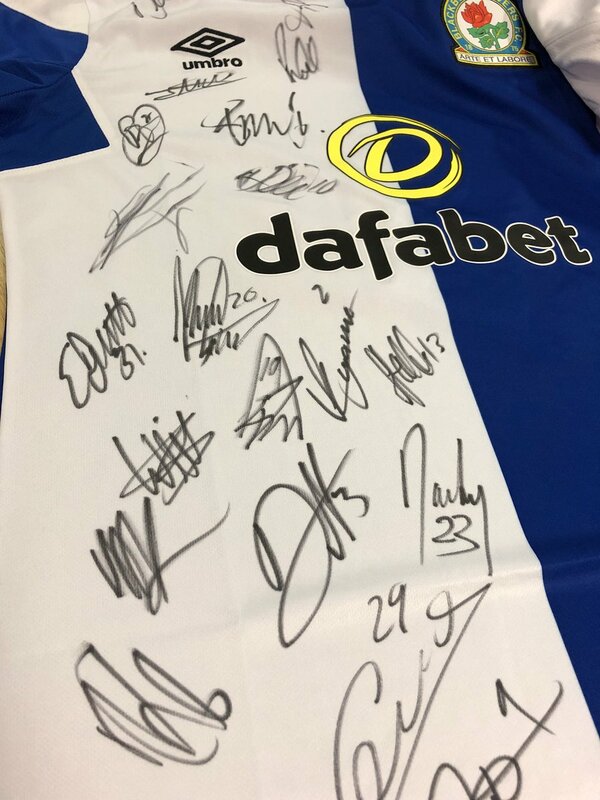 Who fancies a shirt signed by last night’s #Rovers squad? Simply retweet to enter and we’ll pick a winner! 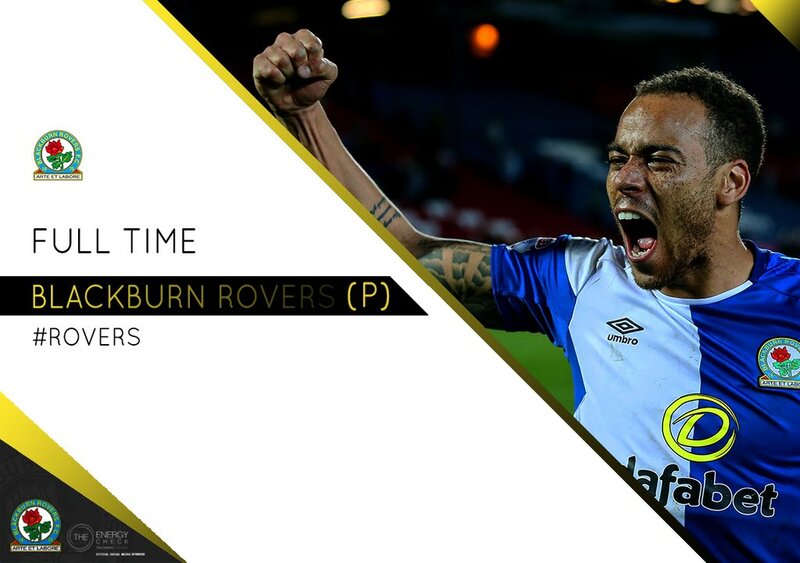 FT: Doncaster 0 #Rovers 1! 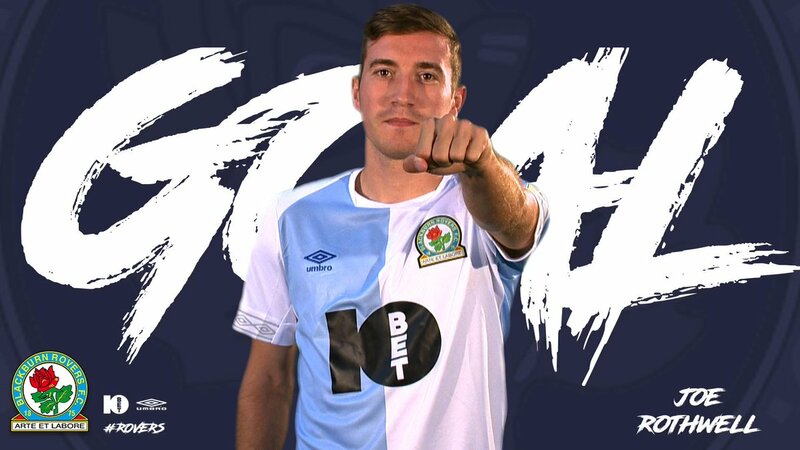 FT: #Rovers 3 @Everton 0! 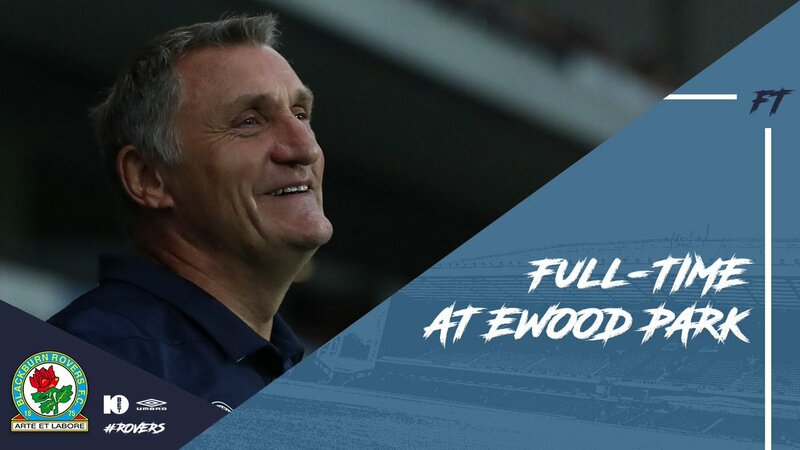 A great pre-season win for Mowbray's men, thanks to goals from Lenihan, Samuel and Dack. 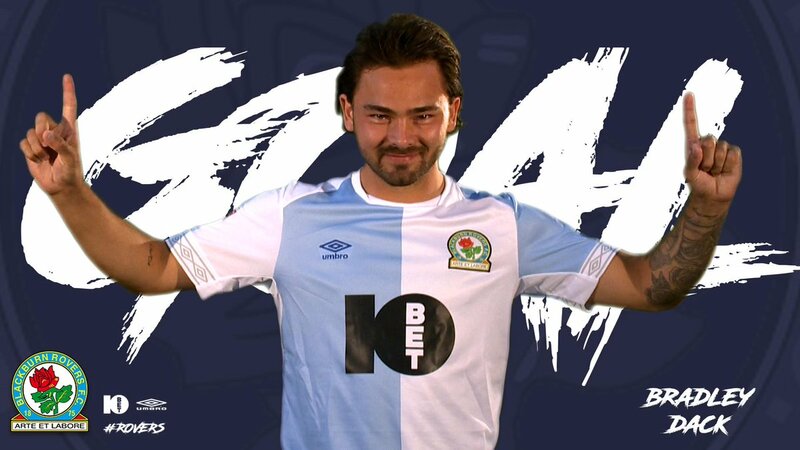 ⚽️ #Rovers have been handed a home tie against Burnley in the @Carabao_Cup second round.